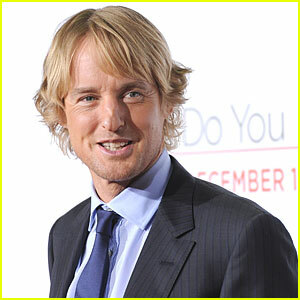 Owen Wilson is a Doting Dad After Birth of His New Son! 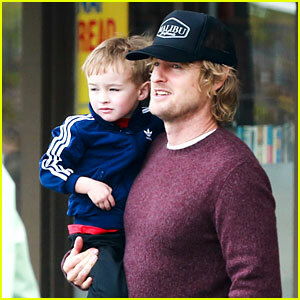 Owen Wilson steps out with his three-year-old son Robert after stopping by a store on Sunday (February 2) in Malibu, Calif. The 45-year-old actor just became a father for the second time last week. His ex-girlfriend Caroline Lindqvist welcomed a baby boy on January 30. Robert‘s mom is Owen‘s ex-girlfriend Jade Duell. 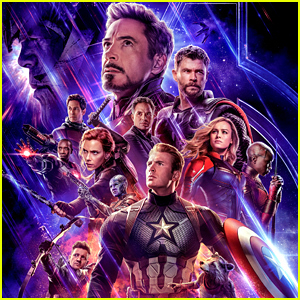 Next up on Owen‘s schedule is working on his movie Night at the Museum 3, which is currently filming in London. FYI: Owen is wearing Levi‘s jeans. Robert Ford Wilson: Owen Wilson's Newborn Son! Owen Wilson and girlfriend Jade Duell have revealed the name of their newborn son! The couple has named the baby boy Robert Ford Wilson, People has confirmed. The mag notes that while the couple hasn’t explained the name choice, Robert Ford was an outlaw who killed Jesse James back in 1882! Robert was born late last week in Hawaii and is the first child for Owen, 42. You can catch Owen on the big screen in Little Fockers, his latest project!